Guitarists like to spill ink all the time about distortion boxes, classic overdrives, boutique delay pedals, and bucket-brigade modulation effects. It’s understandable why: These attention-grabbing stompboxes lead to dramatic and satisfying changes in sound. 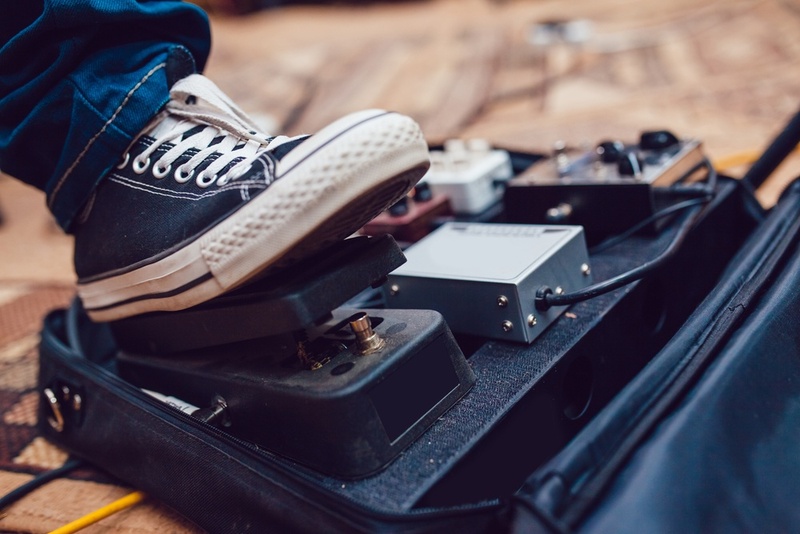 Like a great vintage amp or a top-notch guitar, it’s these larger-than-life pedals that help a player define his or her own sonic character. Sometimes, however, it’s the most often-overlooked pedals that can make all the difference. Learn about them, and get them on your pedalboard – you’ll be surprised at the wonders a simple and relatively unsexy pedal can do for your sound. If you’re a violinist, tone comes from wood and your fingers, and that’s it. 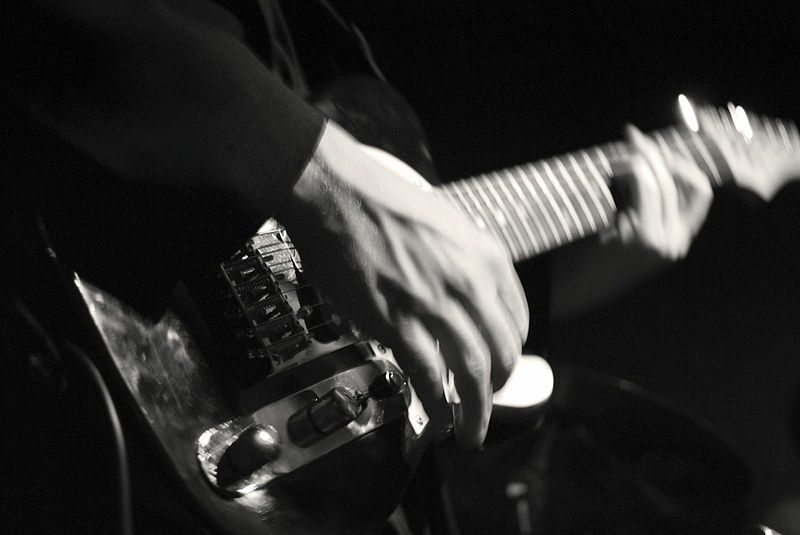 If you play electric guitar, there are several more stages in the signal chain that run from your fingers to the listener’s ear. 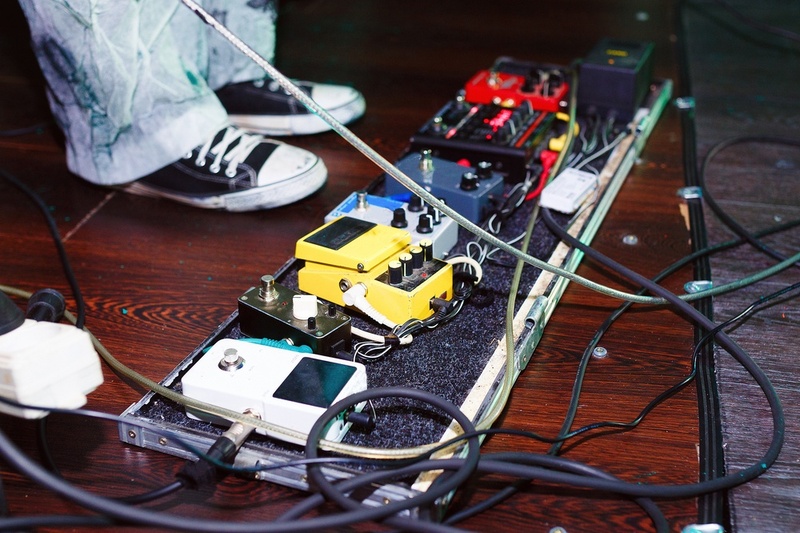 Pedals are so important that many players would rather use a house amp with their own pedals than bring their own amp along and leave the stompboxes at home. But there are so many to choose from, and you can’t buy the whole store. By category, here are some of the best choices in guitar pedals, with a budget option and another choice if cost is no object. Do you really want to play on amps that have been set up according to someone else’s personal style and taste? You may still be finding and refining your guitar sound, but you know what sounds bad, and you want to find that tone that will make your music soar. With that in mind, here are some of the best amps on the market for the styles you play.